Each year VSAFF is proud to present one film from an African country other than South Africa. 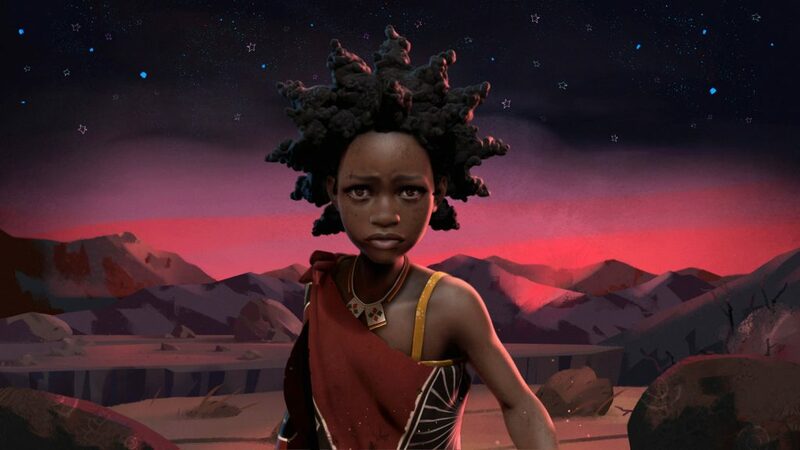 In Liyana, a multi award-winner from Swaziland. a group of orphans who have faced enormous challenges in their own lives create a fictional character – Liyana – and set her on an heroic quest. She is a resilient girl whose trials, tribulations and delights mirror their own. On her journey Liyana must brave violence, hunger and despair, but along with brutal robbers and snapping crocodiles, she brings us comic business and even glimmers of magic. The result is an absolutely gorgeous film that’s part animated fable, part documentary and 100% heart-warming. Please note, Liyana is a great film for young people that will delight the whole family. Stay for a Q & A with legendary storyteller Gcina Mhlophe, Liyana Story Advisor. We also acknowledge the support of the Canada Council for the Arts. Singabantu stars a diverse group of African immigrant youth in South Africa sharing the daily plight they face being “foreigners”. They represent the stereotypes attached to their home countries and conclude with a call for unity, love and tolerance.